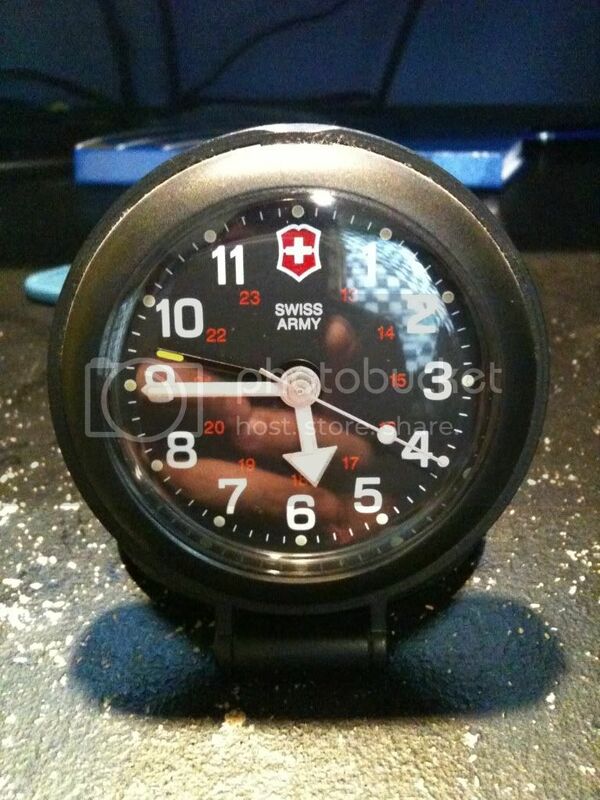 Swiss Army Travel Clock? Cool! 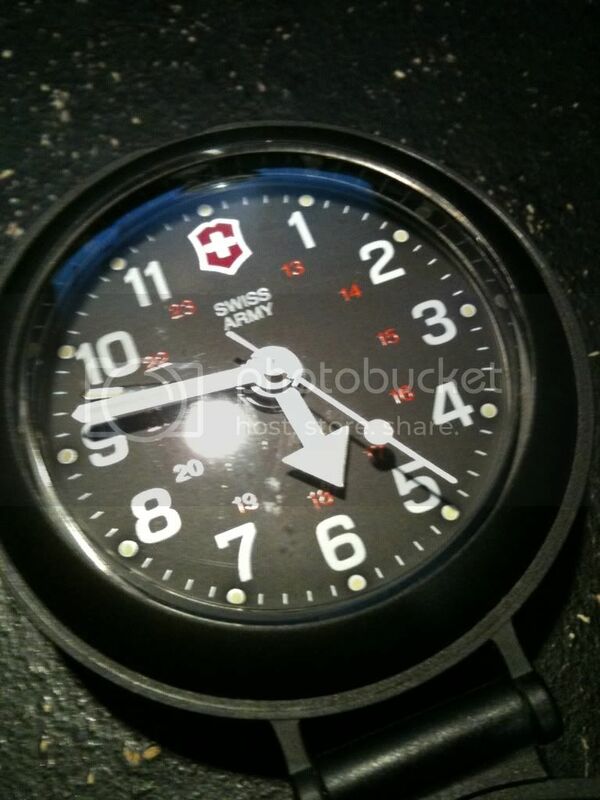 Thread: Swiss Army Travel Clock? Cool! I just got this from a good friend. 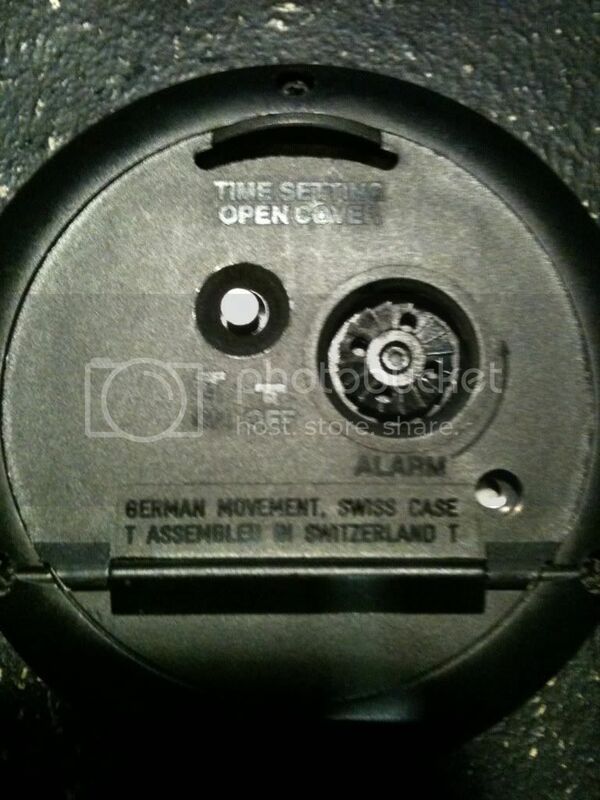 I didn't know Swiss Army made travel clocks! 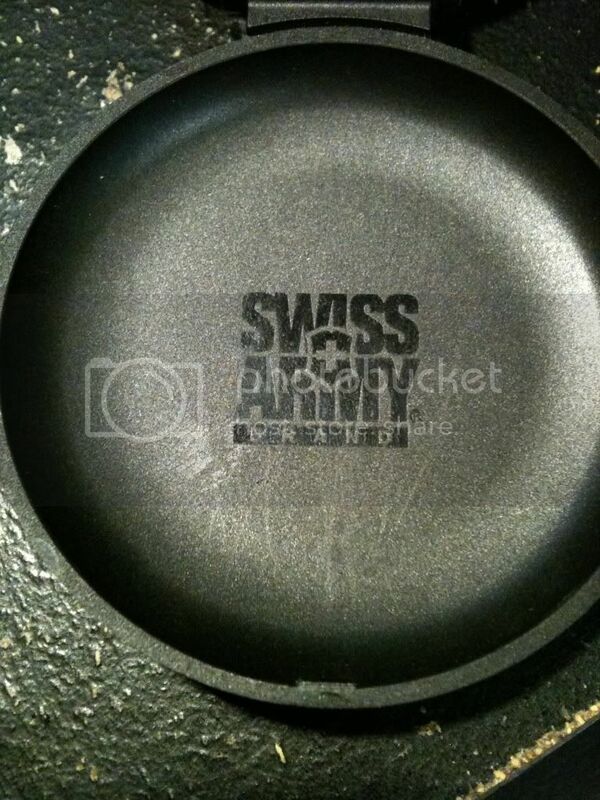 Re: Swiss Army Travel Clock? Cool! 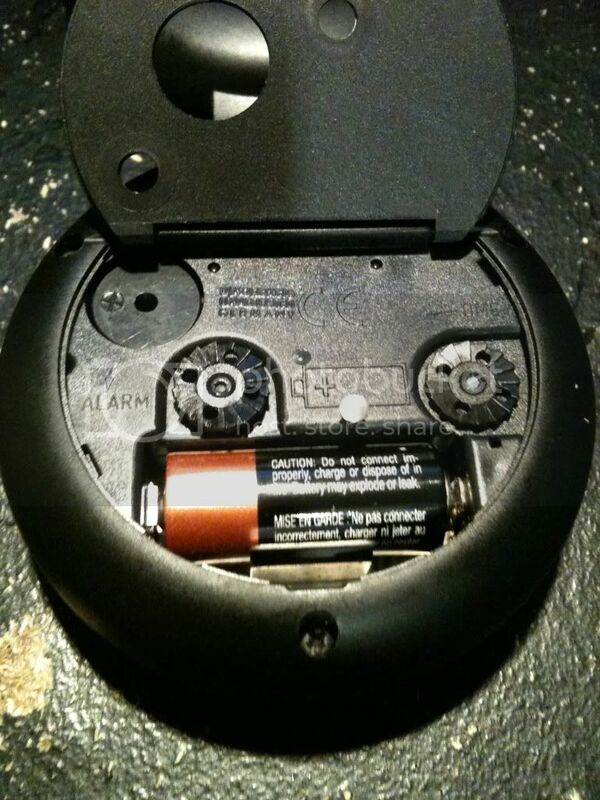 "...[A] watch isn’t about telling the time, it is about your relationship with time. A watch is about style, a story and the history of both your watch and your own life." That's dandy looking travel clock~CheerS! "I AM WATCHYMAN, AND I APPROVE THIS MESSAGE"